“This major event will give to Vietnam - and particularly its capital - an international exposure,” FIA President Jean Todt said to Reuters at a ceremony to lay the foundation stone of the circuit. 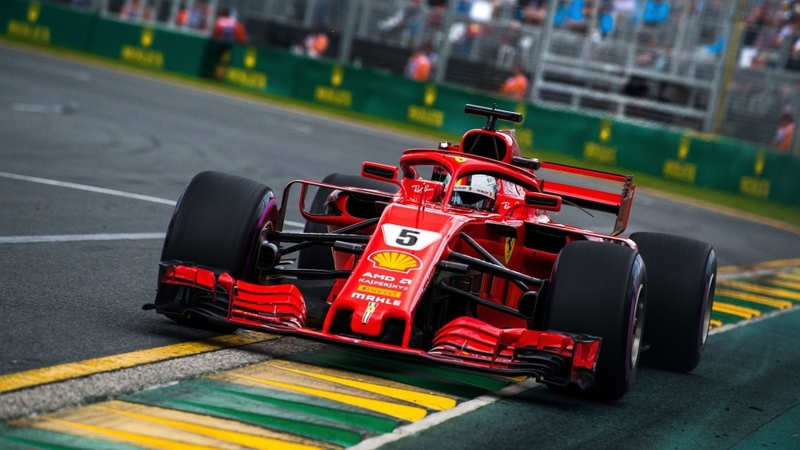 Last year at the press conference celebrating the Hanoi’s successful deal to host F1 race, To Van Dong, Director of Ha Noi Department of Culture, Sports and Tourism said the race would be officially launched from April of 2020 for ten years, Vietnam Net reported. The Vietnamese Grand Prix is the latest street race on the F1 calendar along with Monaco, Singapore and Azerbaijan. According to Nhan Dan Online, this track will be designed by the Formula One Group and Germany’s Tilke Company, meeting all technical and safety requirements as regulated by the International Automobile Federation (FIA). The 5.565-km (3.4 miles) circuit in the west of Hanoi is scheduled to be completed by March next year, Vietnamese Grand Prix parent Vingroup said in a statement. It is located 12km west of the city centre, near the My Dinh National Stadium. Although primarily a street circuit, it will have purpose-built sections and a newly constructed pit and paddock complex. ESPN reported the circuit is described as a "unique hybrid layout" with "a real desire to steer away from humdrum 90-degree road-junction type corners and foster a layout that facilitates wheel-to-wheel racing while retaining a closed-in street feel that makes city race tracks so demanding for drivers". A layout of the Hermann Tilke-designed track was published by Formula One, which said the opening corners are based on Turns 1 and 2 at the Nurburgring while other sections take inspiration from Monaco, Suzuka and Malaysia's Sepang circuit. There is also a 1.5km straight, which will see cars top out at 335km/h (208 mph) before a heavy braking zone.